A comprehensive guide to get started with all things yoga. Sadhguru's articles clarify exactly what yoga is and what it's not, give us an introduction to many awe-inspiring yogis, and present us with tips to get the best out of our yoga practice. Sadhguru describes what the word ‘yoga’ means and does not mean. 7 Myths about Yoga – Busted! 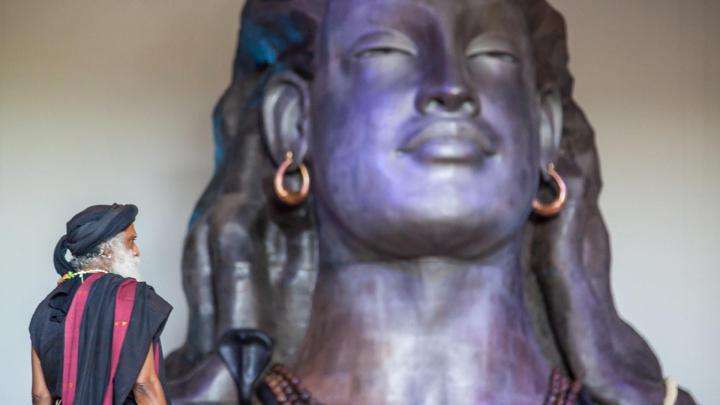 Sadhguru looks at how Agastya Muni, one of the Saptarishis – the first seven disciples of Adiyogi – took the yogic sciences across the Indian subcontinent. This happened over 15,000 years ago. Sadhguru explores the incredible life and capabilities of Patanjali, the father of modern yoga and the author of the celebrated yoga sutras. Sadhguru tells us what it means and what it takes to be a Buddha. Sadhguru tells the story of the yogi Siddhalinga’s challenge to Allama Mahaprabhu, and the extraordinary events that followed. 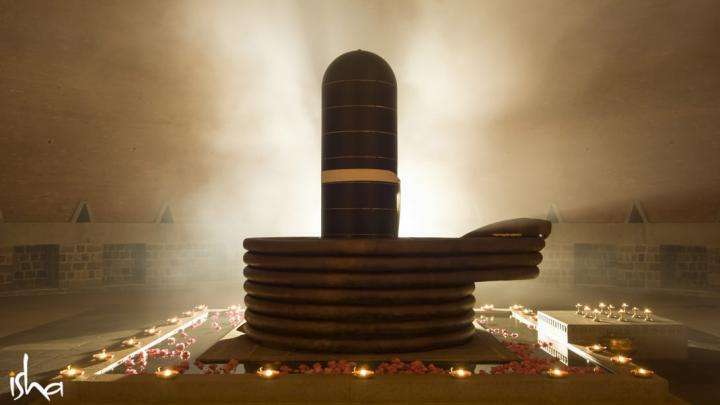 Sadhguru tells us about Akka Mahadevi, one of the many intense women who were absolutely devoted to Shiva, the Adiyogi. Poosalar and Sadashiva Brahmendra were well-known yogis from South India, who are held in high regard to this day. We look at the stories behind three of the beings honored in the stone panels of the Dhyanalinga Inner Parikrama. Making Sense of the "Many" Yogas! Sadhguru answers a question on the different types of yoga and explains that any yoga that you do comes under four essential paths. Sadhguru, looks at what kriya yoga means, and what it takes to walk this path and explore the very mechanics of the life process. 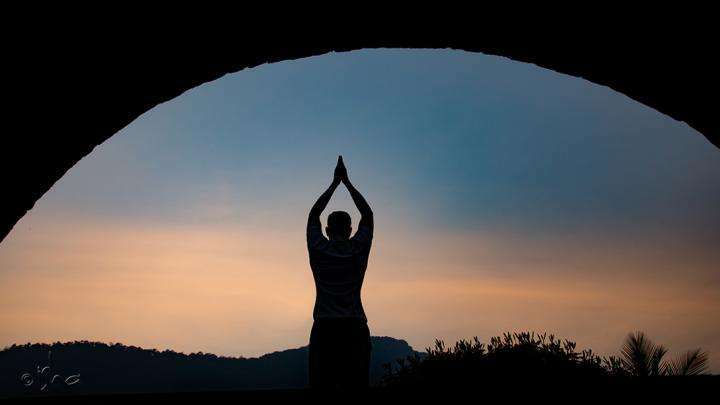 Sadhguru explains that gnana yoga is not a philosophy, but a process to sharpen the intellect to a point where it can "penetrate through the process of life and show you what is true and what is not true." Sadhguru, looks at the enormous potential that Kundalini carries. He speaks of the importance of becoming aware of the Kundalini, awakening to a hidden treasure within. Sadhguru examines ways of aligning our systems with the Sun, the source of the planet’s energy. In this comprehensive guide to the fundamentals of hatha yoga, yogi and mystic Sadhguru introduces us to this phenomenal science. In a series of articles, he corrects many misunderstandings about the process and explores how we can reap the maximum benefits hatha yoga has to offer. Having trouble with your dhanurasana. Here's a comprehensive guide to the science of asanas, what you can do go deeper into your practice, and how you can reap the most out of one's practice. Enjoy! We take a look at a few tips and guidelines that can help you get the most out of your Hatha Yoga practice. We talk about some of the most poisonous foods lurking in your diet that you must resolve to avoid. We also suggest a few healthier alternatives that you can include in your diet.